Please submit an RFP to employ our tropical Lucaya meeting facilities. 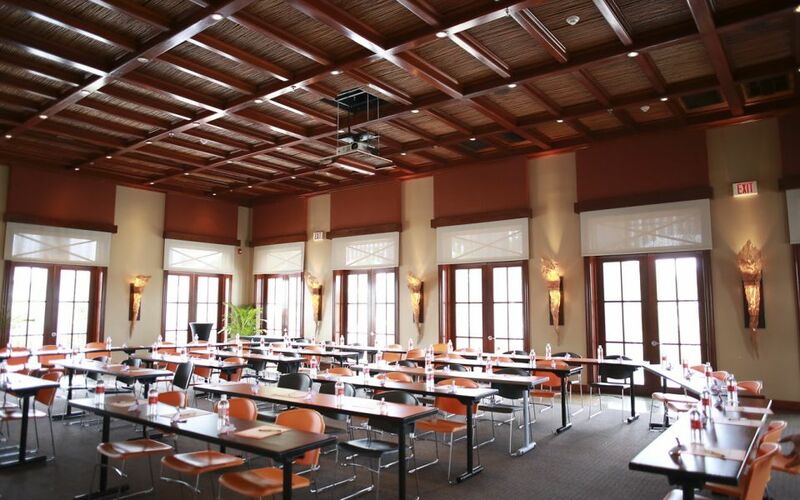 Pelican Bay Hotel is pleased to offer more than 8,000 square feet of elegant meeting and banquet space and an assortment of Grand Bahama Island meeting rooms for your use. One of our staff members will contact you shortly to begin the planning process.